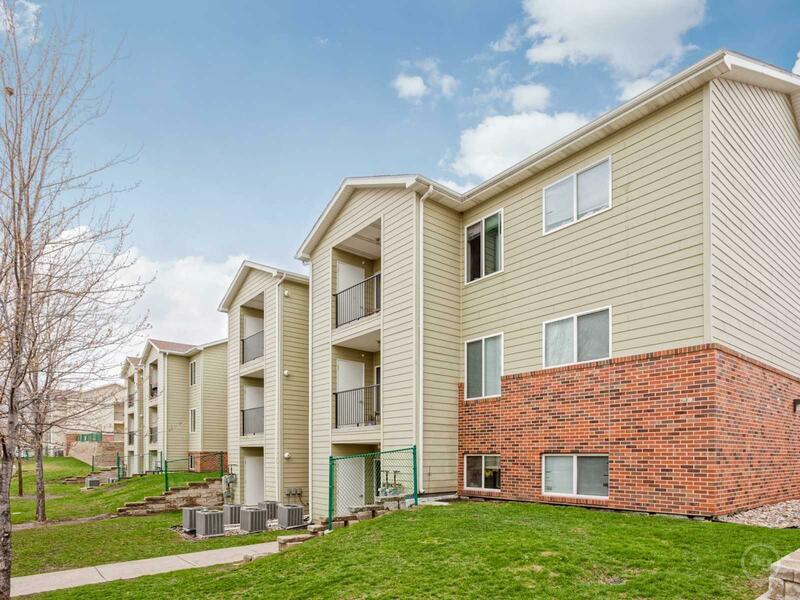 Falls Terrace Apartments is a friendly community just minutes from downtown Sioux Falls shopping and restaurants as well as the Falls Park trails, picnic areas, and of course the gorgeous falls. Falls Terrace features affordable, spacious three and four-bedroom homes. Water/sewer/garbage utilities are included and each home has its own washer and dryer. 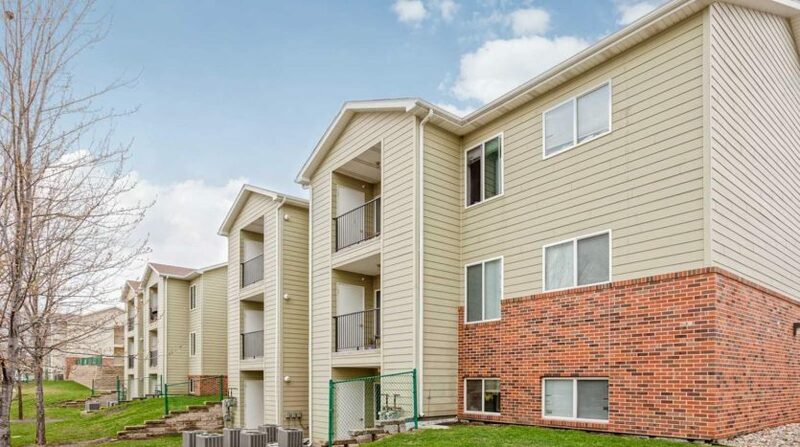 You’ll love living at Falls Terrace! Call today for a personal tour!